Modern technologies have changed drastically the last couple of years. Today, smartphones, tablets, smartwatches, laptops, and PCs are light years beyond what we had 10-15 years ago. Today, they are not tools for communication or education only. Modern technologies are developed and improved to make our daily life, with all its routine tasks, more comfortable and organized. We use them to travel, run a business, listen to music, communicate, and, of course, browse the Internet. Modern smartphones, watches, and laptops are primarily the tools we use to surf the web to complete almost all of the tasks mentioned above. But doesn’t that mean that the level of data protection has increased, too? Unfortunately, today we can’t state that all these modern technologies can protect you from hackers and cybercriminals without additional tools or programs. Inbuilt protection systems may not be enough to give you real peace of mind. Still, some options can help protect you. One of the best ways to protect your device from hacker attacks is having a VPN. Let’s take a look at what a VPN is and why your iPhone and iWatch need it right now. Smartphone and smartwatch protection is something everyone should start paying attention to. The issue of data security is a real priority now, as the mobile technology market has been growing quickly. But having a good random password is not enough if you want to be 99.9% sure that your private information is safe. So, what options do you have when it comes to smartphones and smartwatches? And how can you protect your business info, personal photographs, files, medical information, and all other sensitive content you have on the device? As we have mentioned above, having a VPN solves most Internet security issues for your devices. Choose a VPN based on the operating system you have and the level of encryption capability the service has. Check which protocols a VPN uses. For example, IPsec protocol is among the best for smartwatches and smartphones. In this expressvpn review, there is more on the topic. You can use the same VPN service for all your devices. If a VPN service mentions compressed data, this means it will improve the work of your device, as some VPNs change the smartphone work speed. Keep that in mind. Last but not the least, always check the number of servers a VPN service offers. The higher number of countries, the better. Hopefully, these recommendations will help you to make your smartwatch and smartphone secured and protected against hackers when you step out of your door to use a public network. 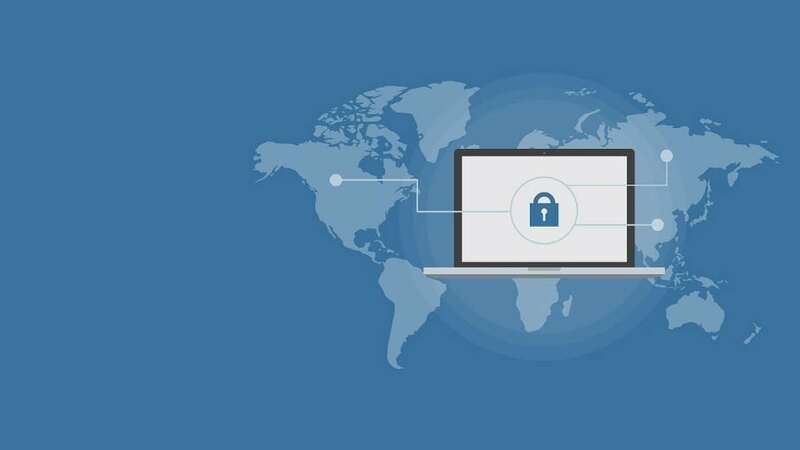 If you want to get the list of the best VPNs on the market, visit this website now and find out which one is the best for your device.